Authorised Officers monitor parking in Swan Hill and Robinvale. They make sure all drivers parking in patrolled areas follow directions, regulations and signs. People who don’t follow these parking conditions will be issued with an infringement notice. Patrolling our Council parking areas ensures spaces are made available to all drivers in our municipality. 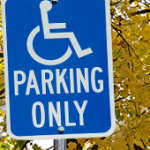 Information on how to apply for a Disabled Parking Permit. 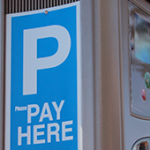 Information on how to object to a parking fine.